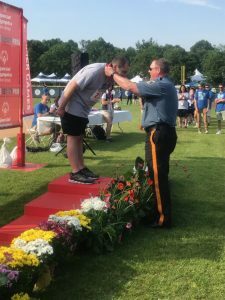 Avalon Officers Volunteer for 2018 Special Olympic Games – AVALON POLICE DEPARTMENT N.J.
On Saturday June 9, 2018 Captain John Roscoe and Sgt. 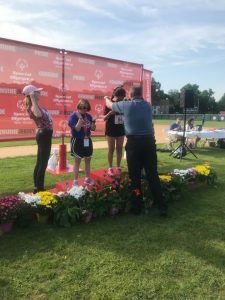 David Glassford attended the Special Olympic Games at Trenton College of New Jersey in Mercer County and proudly gave out medals to the winners of various events. 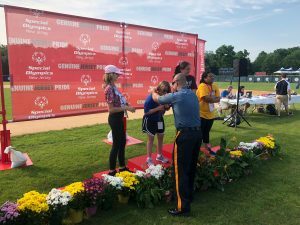 The Avalon Police Department was one of 15 agencies that volunteered their time to Special Olympics of New Jersey. 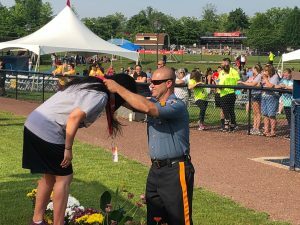 It was very rewarding and a worthwhile event. 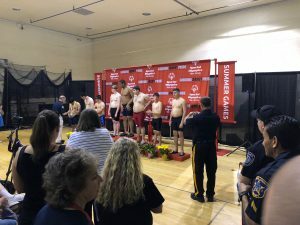 If you have not attended these games before, it is well worth the time to watch these athletes compete!